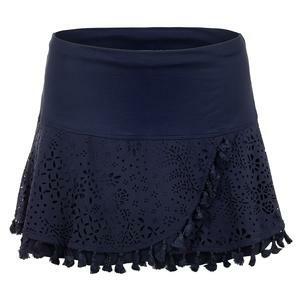 SALE Lucky In Love Women's V-Neck Tennis Tank Periwinkle Blue $53 25% OFF $39.75 Size: XS, M only. 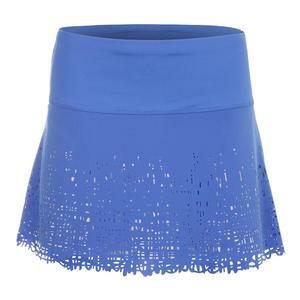 NEW Lucky In Love Women's Long Laser Scribble Tennis Skort Periwinkle Blue $96 Size: L, XL only. 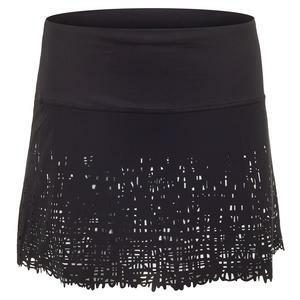 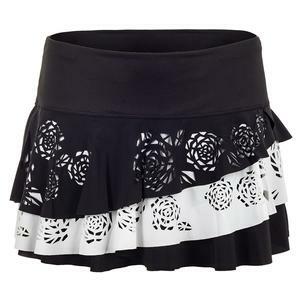 NEW Lucky In Love Women's Laser Pulse Tennis Skort Black $89 Size: L, XL only. 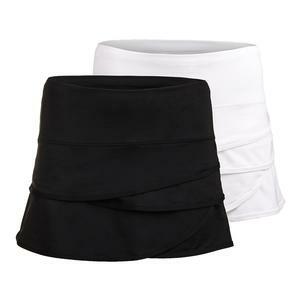 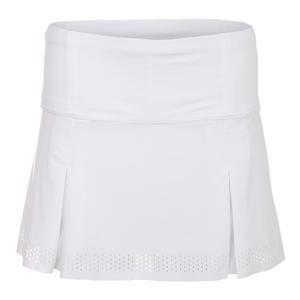 NEW Lucky In Love Women's Long Laser Box Pleated Tennis Skort White $89 Size: XS, L, XL only. 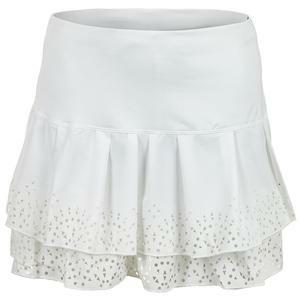 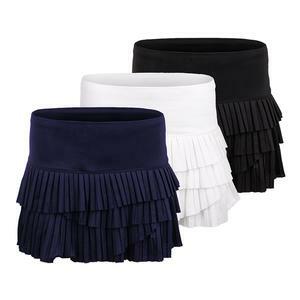 NEW Lucky In Love Women's Pindot Pleated Scallop Tennis Skort $72 Size: L, XL only.